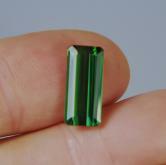 Treatment: None, guaranteed natural color! 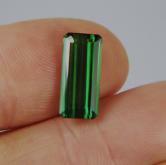 Note: Old stock Brazil Tourmaline with classic green color. 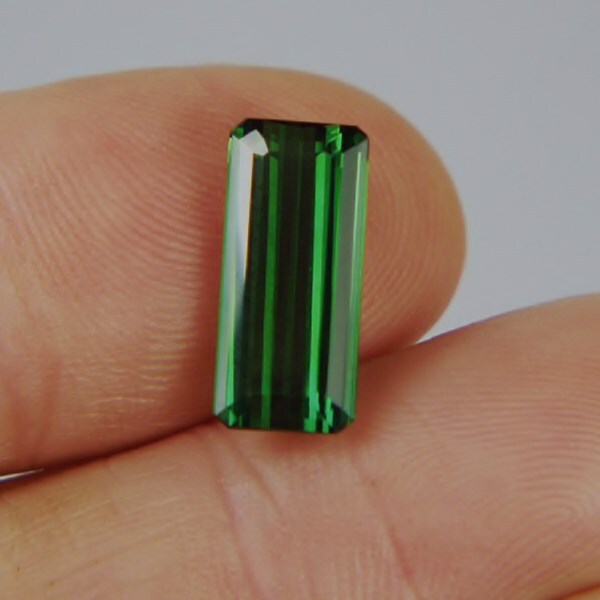 Mined and cut in the 1960's and rarely available in this quality on today's market. 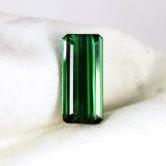 Not dark at all, this is a clean, bright gem with beautiful green color!